For groups of 10 or more, receive special discount on Aqua Park & Aerial Park Admission! Off-site rentals are available within 50 mile travel at $350/1st hr, $150 each additional hour. Additional mileage charge for sites greater than 50 miles. Call a Memorable events representative at 610-759-2270 for more info or to reserve your date! Celebrating a birthday? 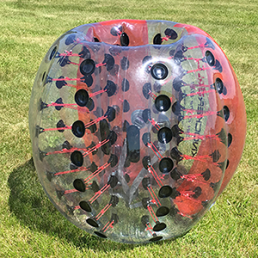 Looking for Team Building activities? Call us for more info! Please have waiver forms filled out upon arrival. We do have extras if needed.